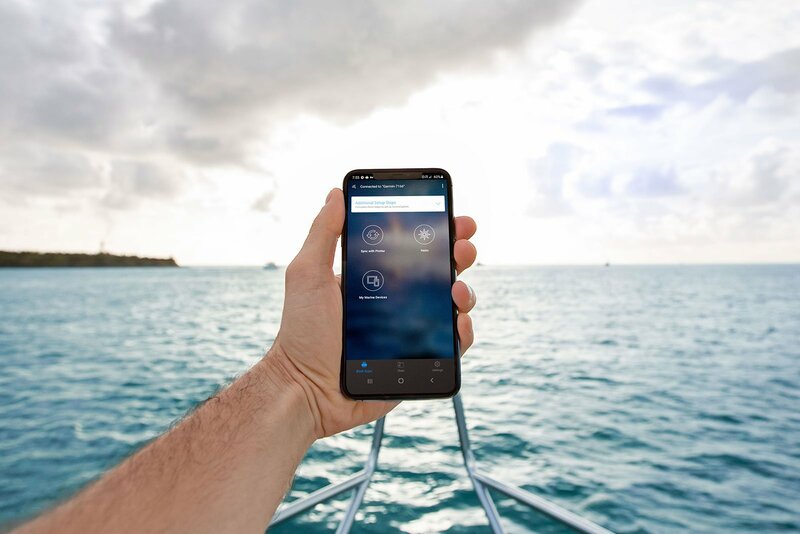 No matter what you need to bring Garmin to life on your connected device, we’ve got you covered. With downloads from all your favorite app stores, there is something for everyone here – including downloads for your smartwatch. Add life and style with free watch faces, apps and more.